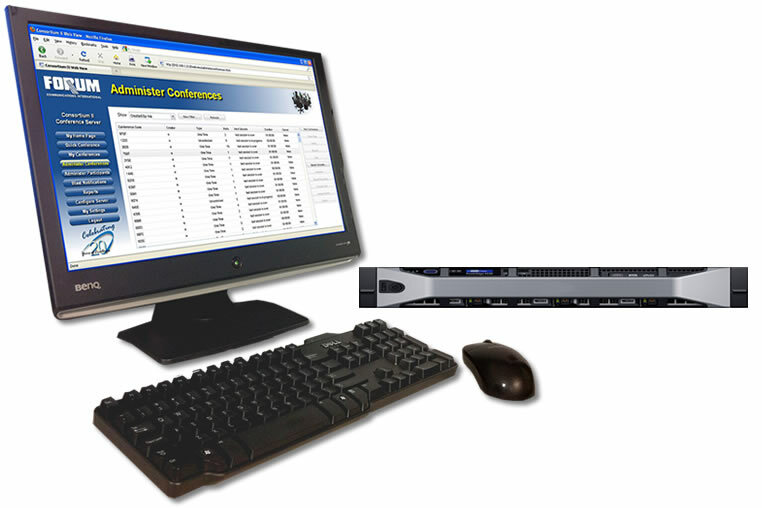 The new Consortium III Conference server is the next generation software based audio conferencing server application from Forum Communications. The new application is based on the features and functionality of the proven Consortium software application, and expands on that capability with additional features, a compact server platform, and a secure, web services based browser user interface, WebView. The new system supports a host of new features, including support for the iPhone and Android Smartphone applications, improved blast dial capabilities, and conference recording and playback. Forum Communications once again demonstrates its industry leadership, with the design and deployment of the first Unified Capabilities audio conferencing system using native Assured Services Session Initiated Protocol (AS-SIP) to interface directly with the Local Session Controllers (LSCs) on the DISN. Forum’s best offering for SMB’s, the Confer SE (MANUFACTURER DISCONTINUED) is designed to meet the needs of small or branch offices with a cost competitive, fully featured audio conferencing solution. Now even the smallest customer sites can enjoy the benefits of incorporating audio conferencing into their communications processes. Expandable from 8 to 16 to 24 port sizes. Confer SE provides a streamlined package for reliable, affordable, “meet-me” conferencing technology. Simple and Easy to Use. The world's most affordable meet-me solution features enhanced functionality and remote administrative and network controls. Superior sound and expandability for your conference calls. The Confer III (MANUFACTURER DISCONTINUED) is the most cost competitive and durable voice conference system on the market, with a full menu of options, including Browser based GUI interface. 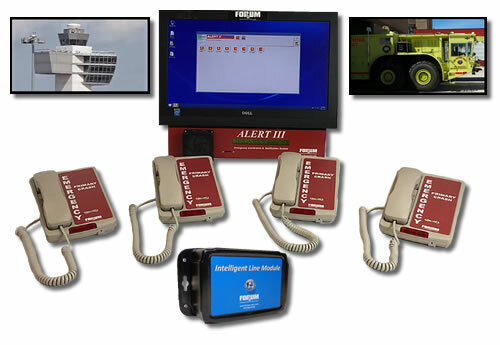 This affordable, reliable system interfaces with virtually any PBX or Key system in today's multi-vendor environments. Expandable in 8 port increments to 72 ports, the Confer family is virtually "plug-n-play." Automatic gain adjustment and echo cancellation assure superior sound quality on all your calls.